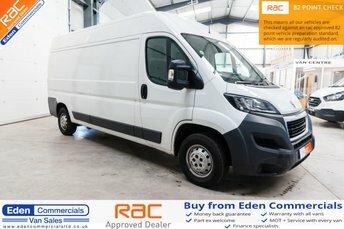 Based just under an hour from Lancaster, Eden Commercials is a specialist used vans company in Appleby. 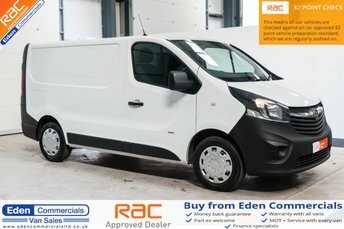 We have over 100 vans on our forecourt ready for you to view, all of which have been quality checked and serviced. As a trusted name in our area, you can be sure our vehicles are reliable and affordable. 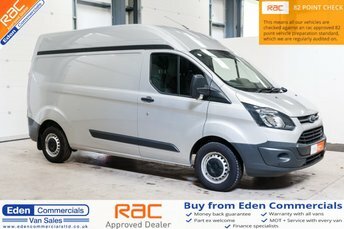 Our experienced team here at Eden Commercials are on hand to guide you through the buying process and make sure you have all the information you require. We welcome part exchanges to make your new vehicle even more affordable, and all come with specialist finance deals. 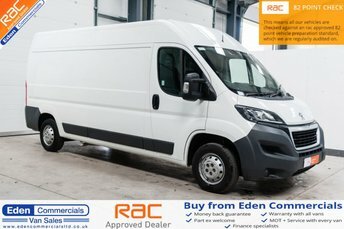 With every van, we provide MOT and servicing to ensure you are getting the most for your money. Our unique company can offer nationwide delivery so you can get your purchase delivered to your doorstep, wherever you are! Make an enquiry today on any of our vehicles near Lancaster, by getting in contact with our team, or come and visit us in Appleby.